Strymon is one of the most well-known hardware effect pedal manufacturers. 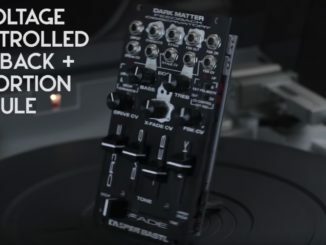 At this year’s NAMM show, the company has presented after a long wait its first official Eurorack effect module. Magneto is a new full-featured four head dTape Echo and Looper with deep sound features. The designers describe Magneto as “a interstellar space machine that can create expansive soundscapes and evolving, otherworldly tones. 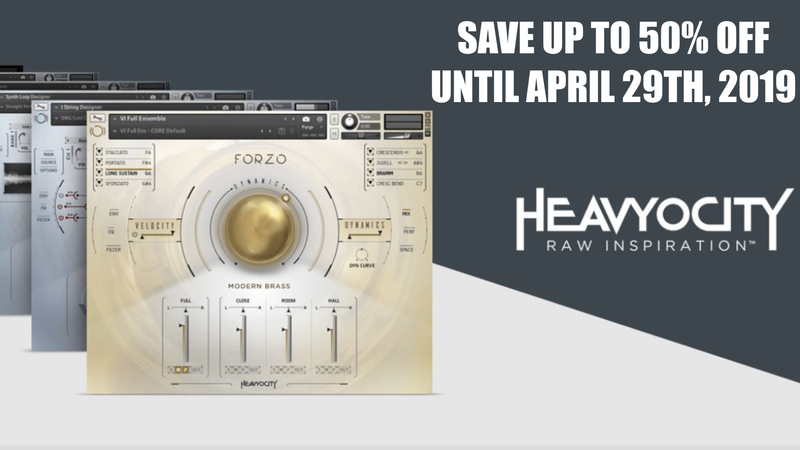 Add layers upon layers of harmonic and rhythmic complexity within an enveloping stereo field. 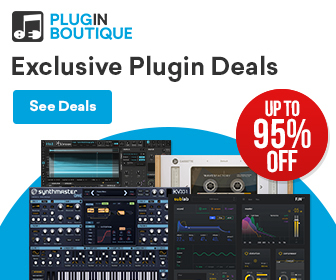 Infuse your rack with vintage warmth and retro futuristic soul”. 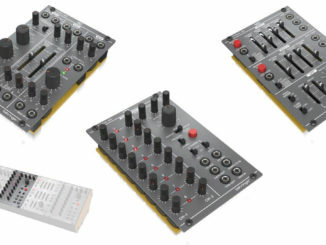 Packed with powerful features while maintaining intuitive playability, Magneto is a stereo multi-head tape delay that also functions as a looper, phrase sampler, vintage spring reverb unit, phase-aligned clock multiplier, chaotic oscillator, zero latency sub-oscillator and more, with extensive CV I/O. 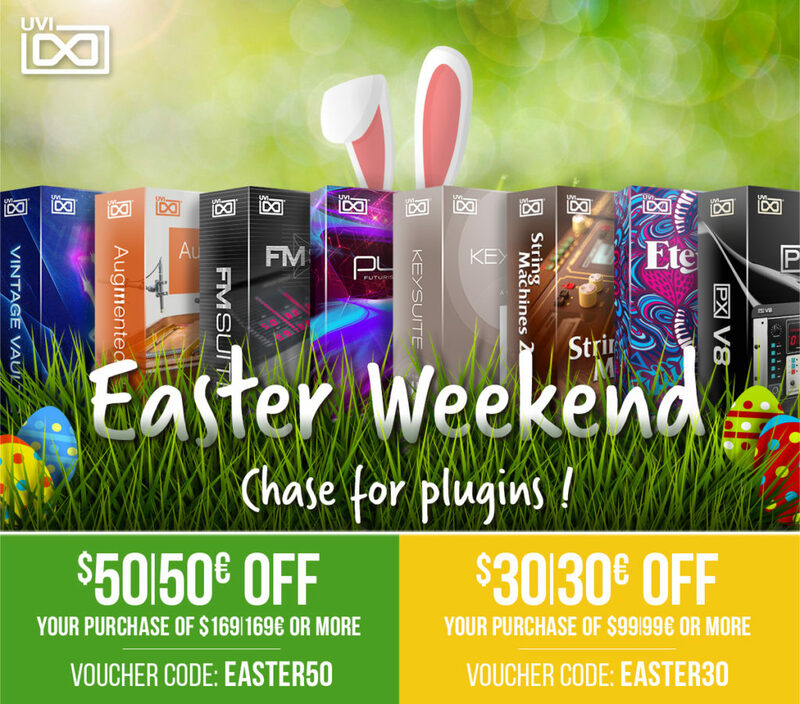 Turn simple monophonic signals into complex orchestrations. 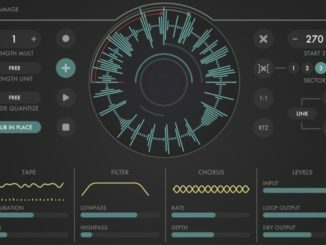 Create new oscillator tones using self-oscillation. Add rich stereo dimension to your sound, and enjoy the inherent warmth and sweet, subtle distortion characteristics of magnetic tape. Magneto transforms even the smallest rack into a fully expressive, immersive instrument. 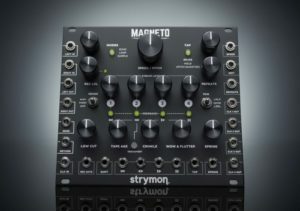 Magneto is available at the Strymon Store and authorised dealers, priced at $599 USD.